We are always working hard to make sure you are happy with your purchase from OOOWLIT Optics. We Guarantee to make a correct pair of lenses according to your ordered. Our professional staff are working diligently with utmost professional integrity to make sure that every pair of lenses are produced perfectly. We verify your lenses according to ANSI standards; OOOWLIT only use raw materials certified by FDA, and check for any material defects like scratches, chips, and other cosmetic defects, we are challenging zero defect through 100% sampling test for the products shipped. OOOWLIT and OOOWLIT logo are trademarks of OOOWLIT Optics company. Oakley, Inc. is not associated with OOOWLIT and does not endorse, sponsor, support or associate with OOOWLIT products. 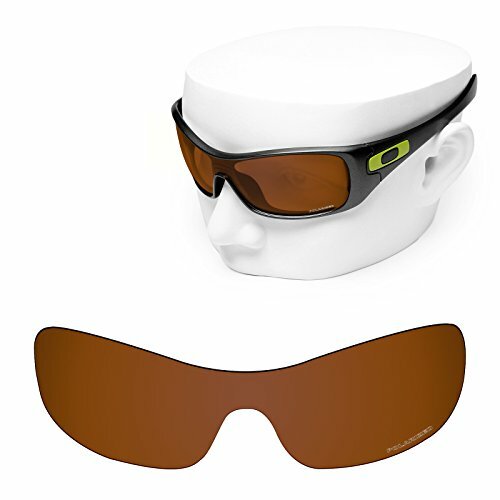 Any usage of Oakley trademarks is only to describe those products.